The Stiftung Preußischer Kulturbesitz (Foundation Prussian Cultural Heritage), located in Berlin, is one of the world’s major cultural organisations. The State Museums of Berlin, the State Library, the Secret State Archives Prussian Cultural Heritage Foundation, the Ibero-American Institute and the State Institute for Music Research, all with their origins in the collections and archives of the State of Prussia, are linked to form a close network for cultural transmission. From the beginning it was scholars and artists rather than princes and kings who gave the collections their distinctive profile. Although individual treasures such as the world-famous Pergamon Altar or the bust of Nefertiti draw the attention, the encyclopaedic range and ordered structure of the collections as a whole reflect an all-embracing interest in education. The preservation and care of the collections, their structure and development, and the continuation of academic and scientific research form the basis for a mediation of cultures with a mission to encourage learning and understanding between different peoples. The Foundation embodies the shared governmental responsibility for culture in Germany. The Federal Government and the sixteen individual states share the legal and financial responsibility, a living manifestation of constitutional reality. 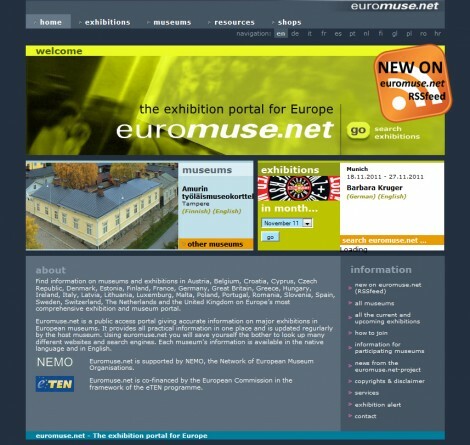 It has a highly unique character as the organisational umbrella which unites many types of cultural institutions. 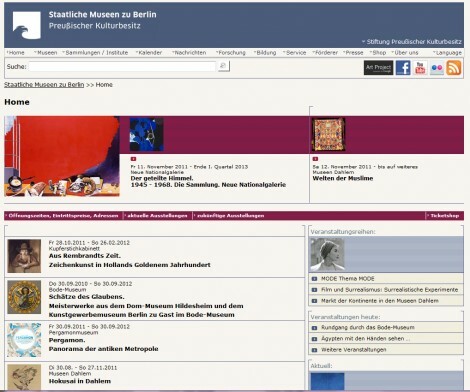 The State Museums of Berlin, the State Library, the Secret State Archives Prussian Cultural Heritage Foundation, the Ibero-American Institute and the State Institute for Music Research, all with their origins in the collections and archives of the State of Prussia, are linked to form a close network for cultural transmission. Together, the Preußenstiftung is an unparalleled cosmos of culture. It also includes the Institute for Museum Research, dealing with the questions of cultural heritage management, especially in museums.